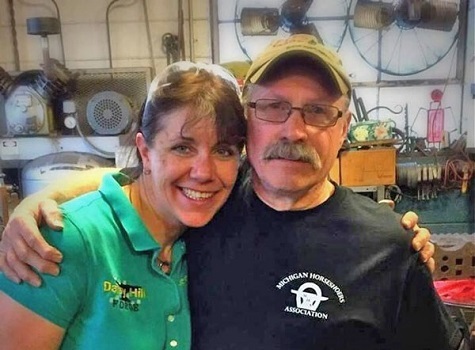 Become part of a community that cares about the hoof care industry. View upcoming Certifications and Tester events. 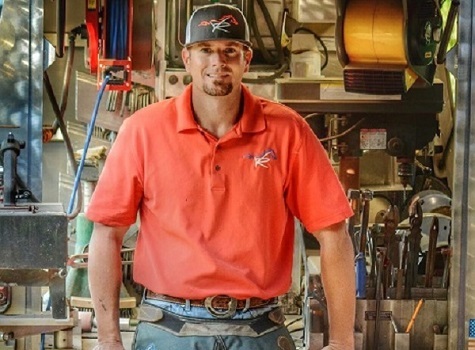 Find a Farrier in your area, and review their AFA Certifications. 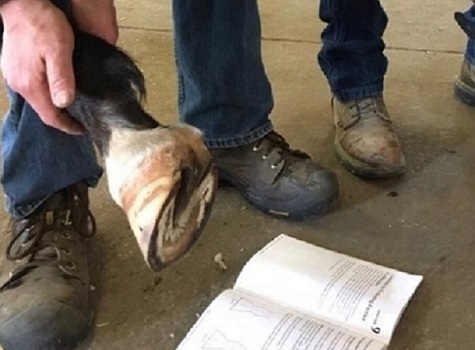 The AFA Certification sets a standard to prescribe healthy hoof care. 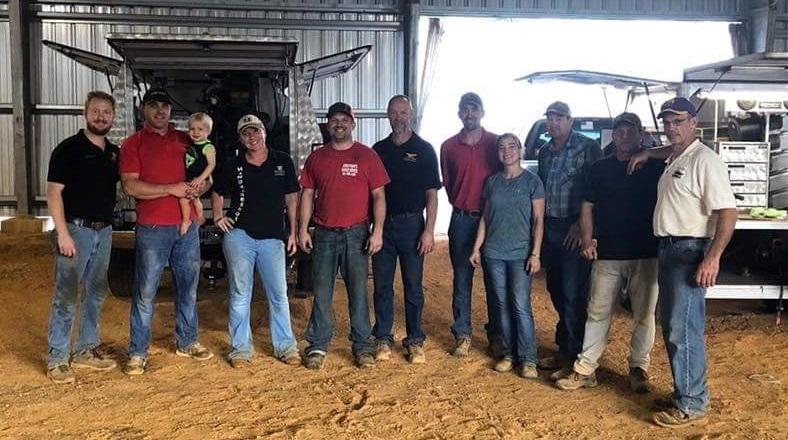 "Setting the standard for excellence in hoofcare"
The American Farrier's Association is the oldest national membership organization for farriers in the U.S. and the only one with internationally recognized standards of competency through our Certification exams. If you are currently a candidate for AFA Certification, or even thinking about beginning the process of certification testing, you should explore the opportunities for attending a Pre-Certification Clinic. 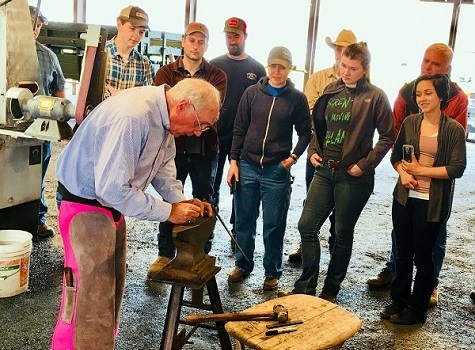 These clinics are taught by AFA Certified Journeyman Farriers who have extensive experience with what is required to pass all components of the exams. You will gain step-by-step insight into what is important to know at all levels. Click here to learn more. Search links to equine hoof care videos and websites. Discover best practices for managing your horse’s well-being. Become an informed horse owner! 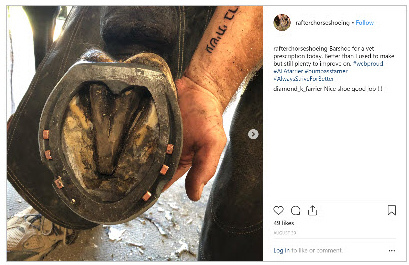 Tools to determine the true cost of running a farrier business, hoof care and shoeing videos, equine anatomy resources, and more. 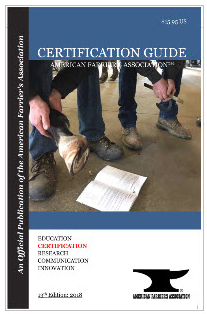 Shop our online store for our certification study guide, hoof templates, and more.